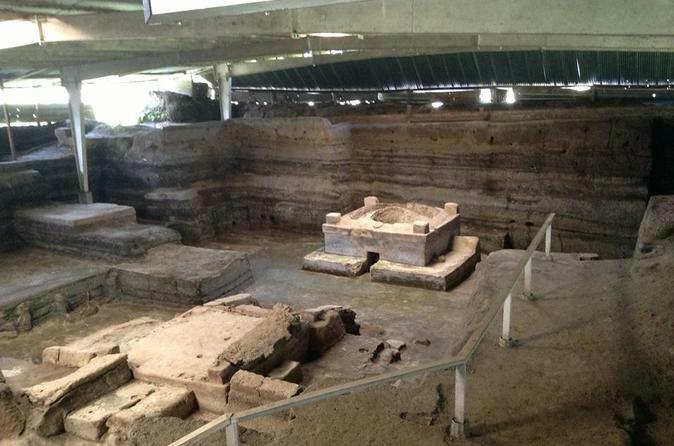 During this day trip from San Salvador you will be able to see where the Mayan route began. You will visit Joya de Ceren, an UNESCO heritage Mayan village where you will find the ruins of the ceremonial center of San Andres and its museum. 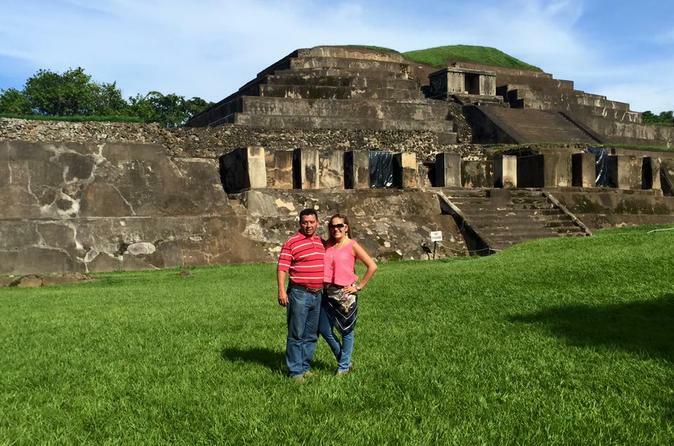 You will also visit the Mayan pyramid of Tazumal and will end the tour with a visit to Santa Ana's city center. 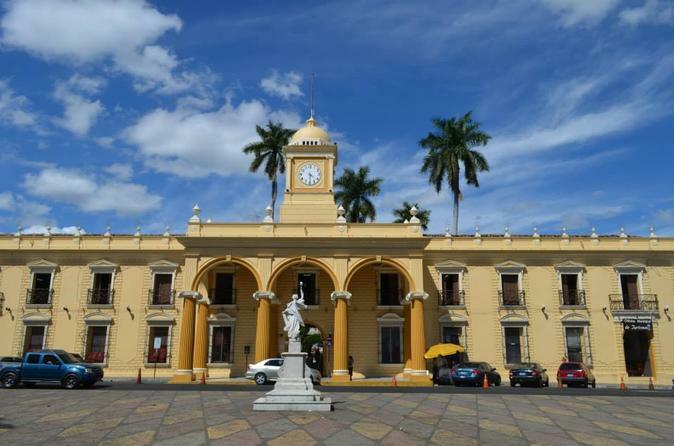 There are several Mayan ruins in El Salvador and I would recommend you to visit this two wonderful places: San Andres, Tazumal and Joya de Ceren. 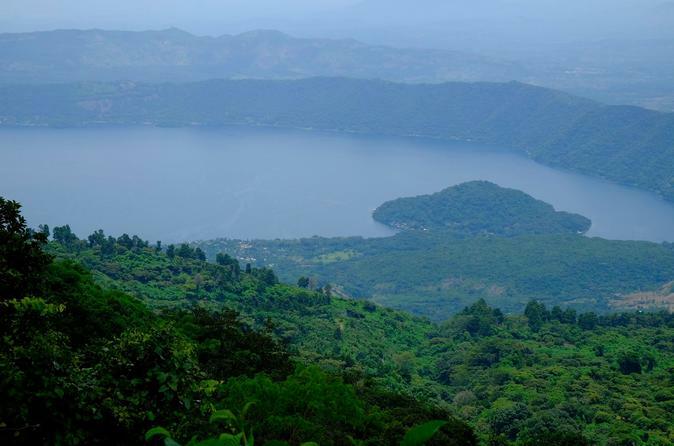 Visit the Coatepeque Lake, one of the most beautiful lakes in the country and the world. This tour includes transportation by a private an air conditioner vehicle and lunch at the Restaurant Las Palmeras in front the lake. We offer you very safe tours and friendly guides. 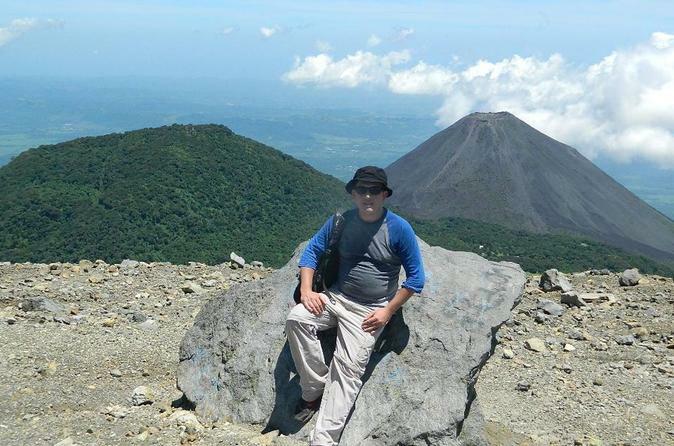 Experience El Salvador's natural wonders with this volcano walking tour. Visit Santa Ana Volcano Ilamatepec, one of the most popular and touristic places in the country. While on the journey, get in contact with great views of Coatepeque Lake, Ahuachapan City, and Volcan de Izalco.